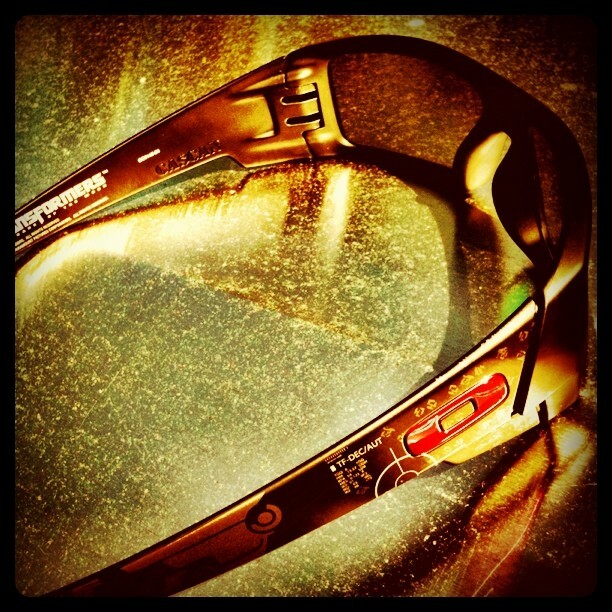 Limited Edition Oakley Transformers 3D Gascan in hand. Looking forward to seeing the movie soon! It's hard to tell from these photos, but the icons on each side have Autobot and Decepticon logos screened on them. 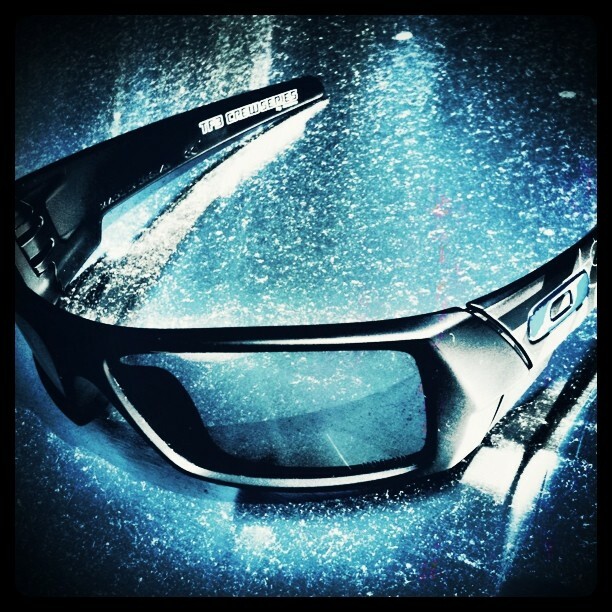 Get yours on Oakley.com while you can. Supplies are limited.